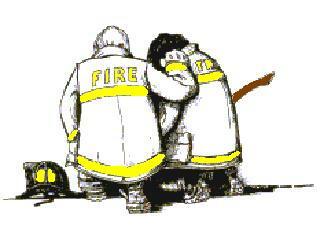 To glorify God in the fire service. To find fellowship together for individual growth in the Christian life. To serve the cause of Christ through the church of one's own choice. To share locally in planned fellowship meetings, individual contacts, and prayer. To share on an international basis through an Annual International Conference or breakfast. 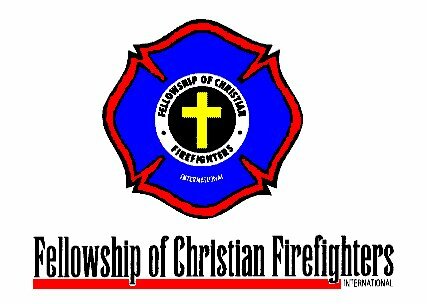 To have contact, internationally, with fellow Christian firefighters. To care for widows; meeting spiritual as well as physical needs. To place Bibles in fire service facilities. To care for firefighters in times of need.